The Dallas Historical Society hosted a fundraising gala April 14, 2018 inside the Hall of State at 3939 Grand Avenue, in Dallas featuring Austin Broken Spoke owners James and Annetta White, filmmakers Brenda Mitchell and Jenny Wren, singer and guitarist Ben Stafford Rodgers and myself as well as the band Eleven Hundred Springs as entertainment. 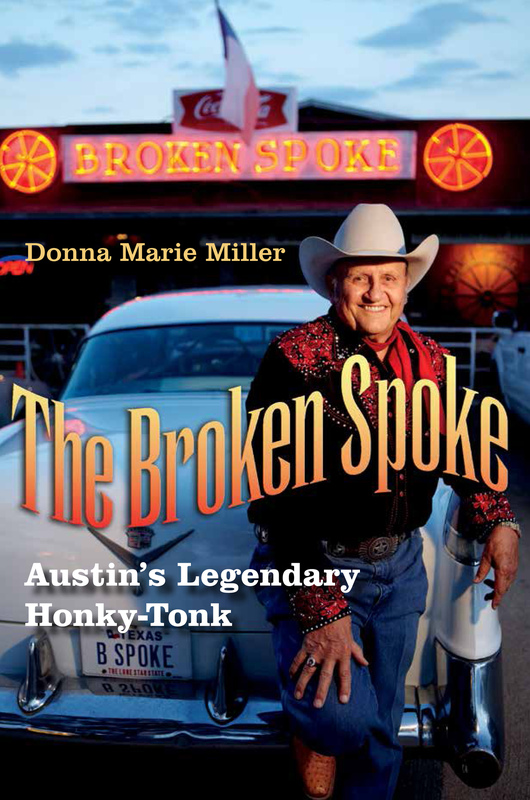 We signed copies of my 2017 book, The Broken Spoke: Austin’s Legendary Honky-Tonk and screened the 2016 documentary, Honky Tonk Heaven: The Legend of the Broken Spoke. Organizers for the event were Molly Nolan and Jeni Baldwin. Texas Christian University in Fort Worth provided dinner and hosted my book talk, sale and signing March 22, 2018 on campus with Broken Spoke owner James White. Ben Stafford Rodgers sang a few classic country songs.